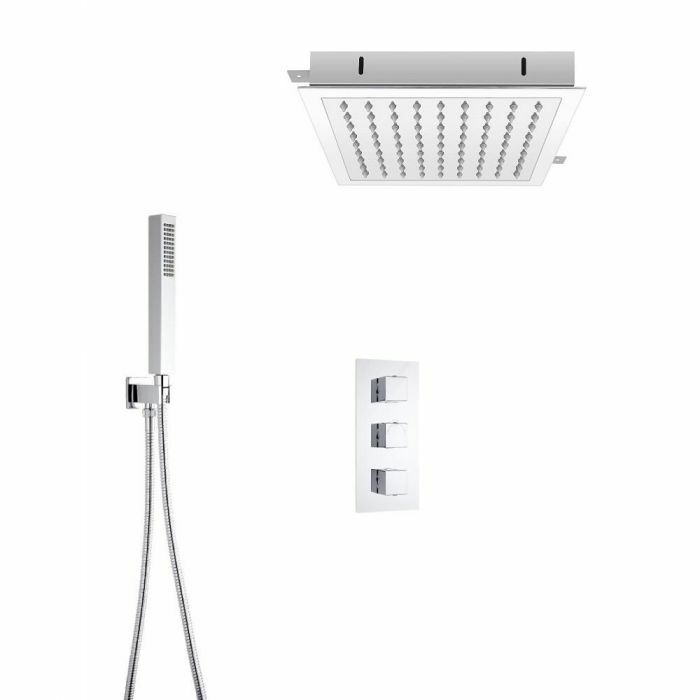 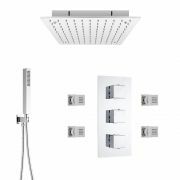 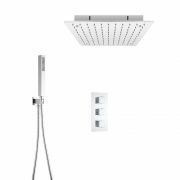 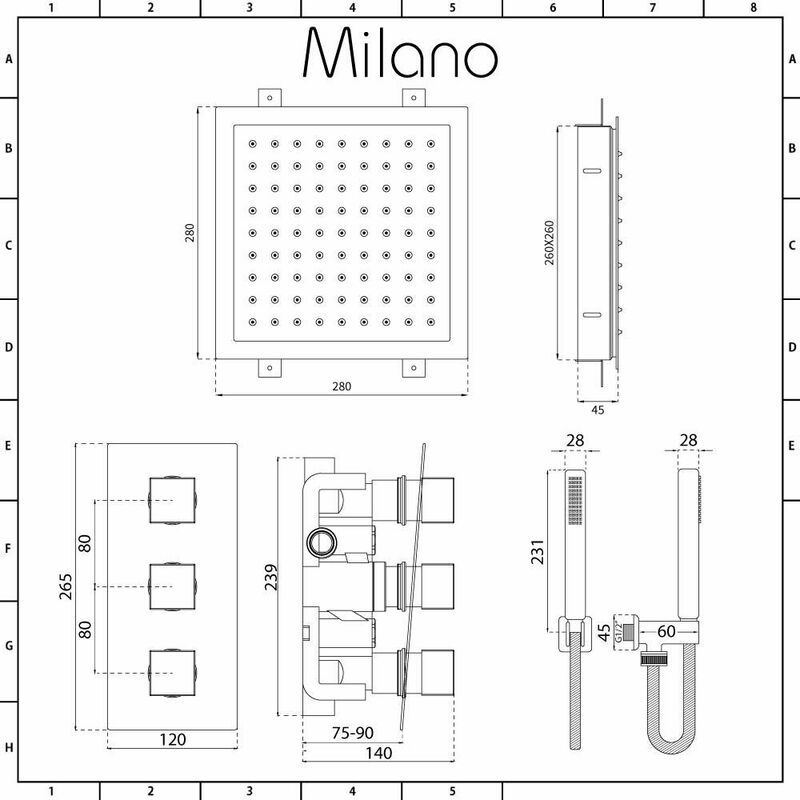 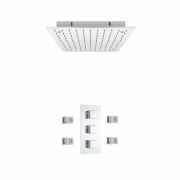 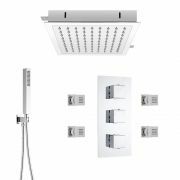 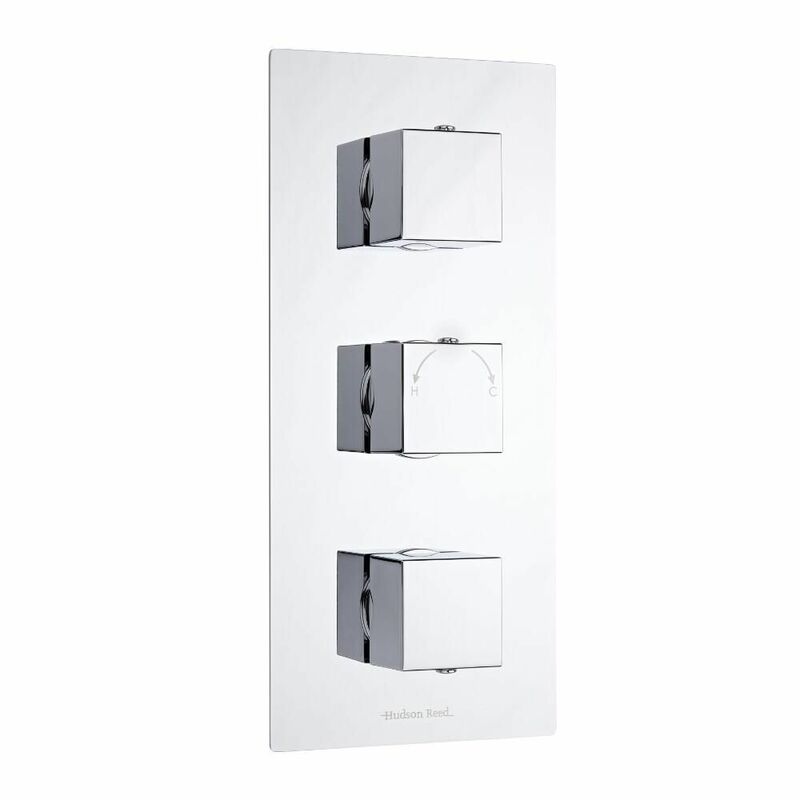 Bring a designer look to your bathroom or en-suite with the Milano triple thermostatic shower valve, 280mm recessed shower head and hand shower kit. 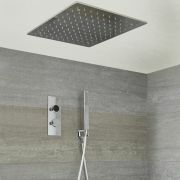 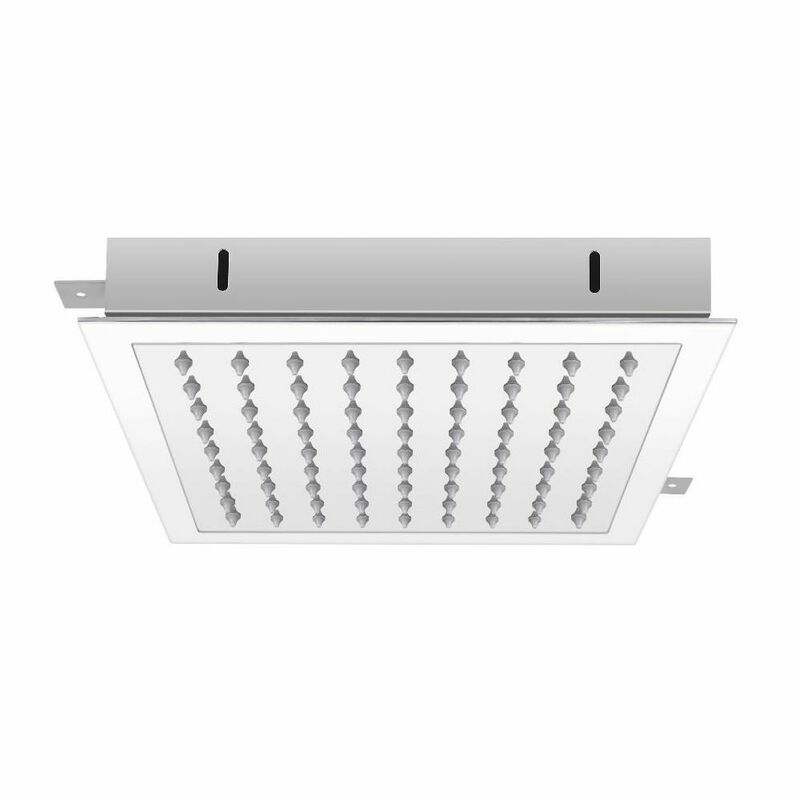 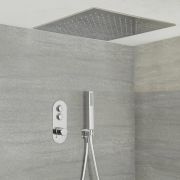 Designed to be fitted into the ceiling for a neat, streamlined finish, the shower head delivers a refreshing rainfall effect to awaken your senses. 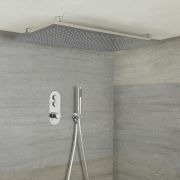 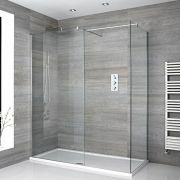 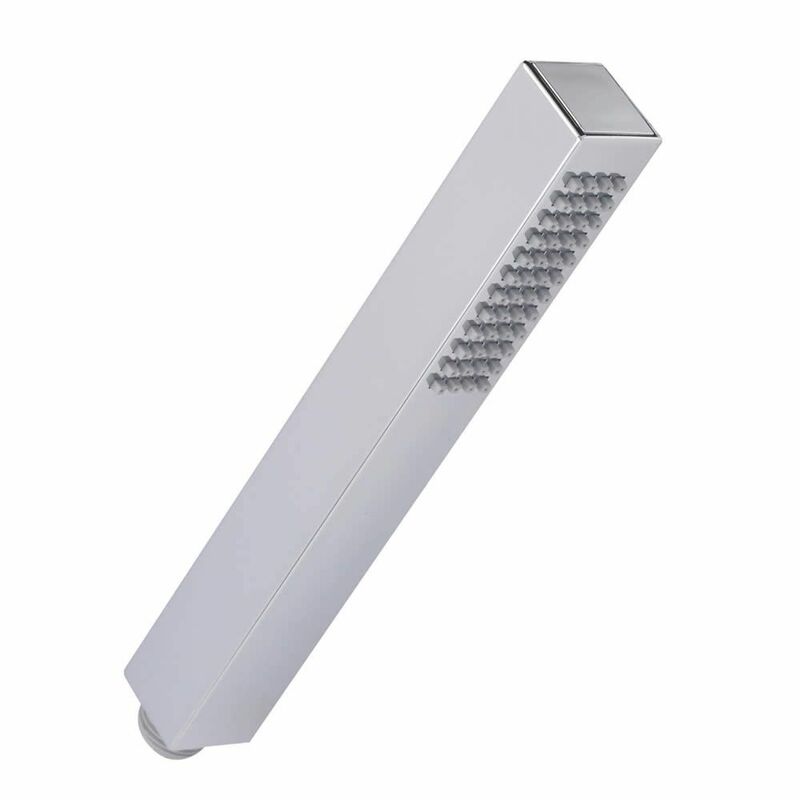 The hand shower allows you to rinse and clean around your enclosure with ease.